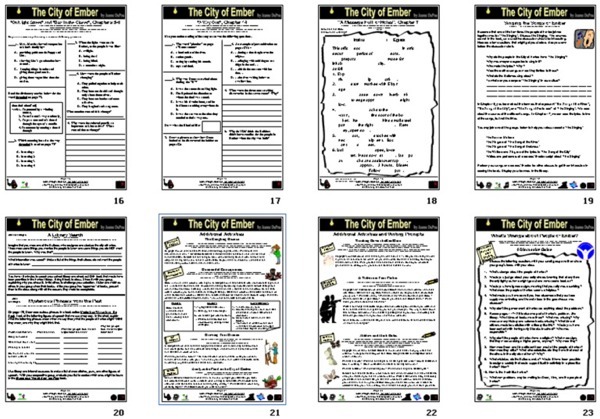 You can purchase the Kids' Wings 23-page Kids' Wings Unit for The City of Ember by Jeanne DuPrau NOW for immediate download for only $14.95! Sharable within your school! 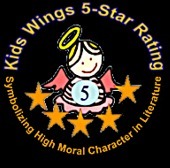 Click Here to purchase and download this Kids Wings unit from Teachers Pay Teachers. Ember is a city without sun, moon, or stars. Food supplies are running low. Clothes are in shreds. The only lights are flickering and cast a yellow glow. Total blackouts are becoming more frequent and are lasting longer. A coughing disease has claimed many lives. No one has ever lived anywhere else and no one has ever made it out of the city. 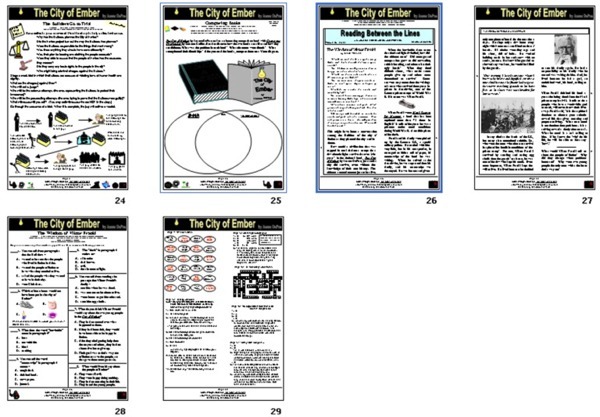 What will happen to the City of Ember and the people who live there? Will anyone be able to stop the downward spiral toward impending disaster? Lina Mayfleet and Doon Harrow, two twelve-year-old friends, have just graduated from school. Realizing the danger, they undertake to discover the answers and save the city before it is too late. Together, their perseverance, creativity, compassion, friendship, and loyalty provide resources and strength for the struggle ahead. 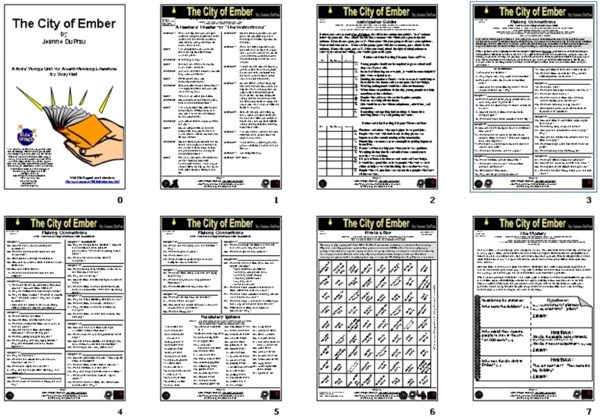 The City of Ember is now a movie! Order the DVD Now! How Should I Teach Kids about Electricity? 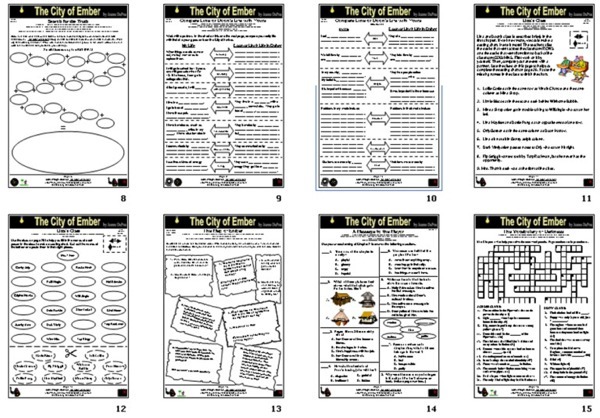 The Kids' Wings Unit for The City of Ember is now available in Download! And more of the finest authentic learning available today! Special Thanks to Maxime Tondreau for granting permission to use his original composition, "Iceburg" for the background music!